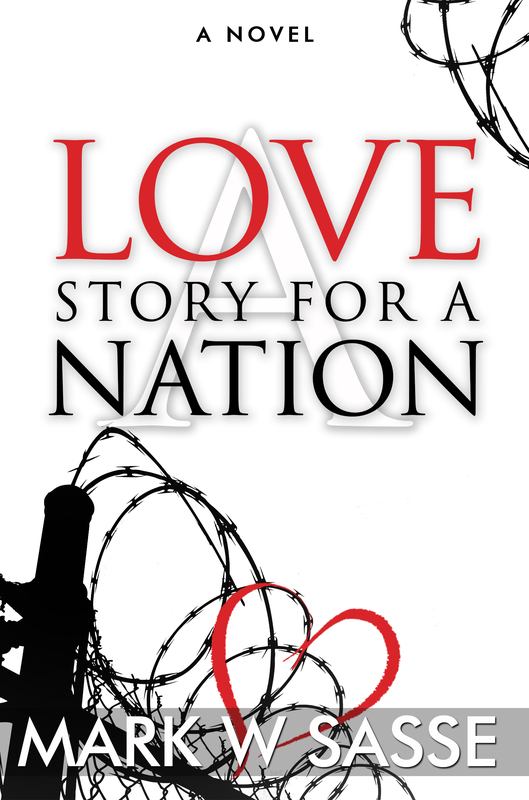 My latest novel, A Love Story for a Nation, is set in the country of ? Actually, even I don’t know. It’s unspecified. I wonder if that bothers anyone. The story is set in the capital city called ? Hmmm, even that is unknown. The one place in the story that is known is the slum-like section affectionately known as Reoux – the heart of the resistance, the home of workers, the lower class, the heart and soul of the nation. They live and work and breath and love under the watchful eye of the oppressive regime. Their hearts yearn for freedom, but are just as often content to kiss their kids goodnight after a hearty meal consisting of more heart and less meal. Gerald J. Sanpatri lives in Reoux with his wife. He is the neighbor everyone loves. Kind and compassionate, giving and loving. His heart doesn’t take its cue from circumstance. He smiles at the children, gently rubs the arm of his wife, and sits down with friends and enjoys a humble meal of beans and rice. Life is good in the midst of poverty and under the crushing force of the city. But beneath this humble existence, the city is starting to pulse with new life. Whispers of demonstrations, comedic skits of the dictator are on the street, new boldness is felt in the classrooms. Time is a poor master of fate. For when the timing is right, the cracks of society begin to buckle the entire structure. Dictatorship is no match for freedom. Oppression is no match for love. Wherever there are people who wish to be free, wherever their are those who struggle to love and live the life they want, wherever there are those who are will to take a stand for their God-given rights, that is where this story takes place. It’s a love story for a nation. Any nation. Every nation. Read this “MUST READ” now! This entry was posted in Indie Author and tagged a love story for a nation, KDP, kindle, literary fiction, love story, new release, revolution by sassevn. Bookmark the permalink.